Your opponent can't do anything for one turn. 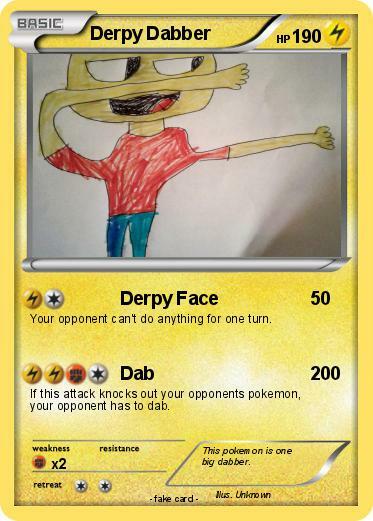 If this attack knocks out your opponents pokemon, your opponent has to dab. Comments : This pokemon is one big dabber.